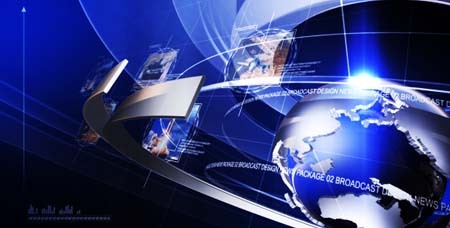 World News Pack, is a new news template with a lot of broadcast elements and on air graphics. Contains: Opener, Headlines, lower thirds, Ots, Split Screens, Info Screens, Weather, Sport, business and Breaking News Openers and many more. This project offers you cool and easy way to customize a NEWS TEMPLATE.